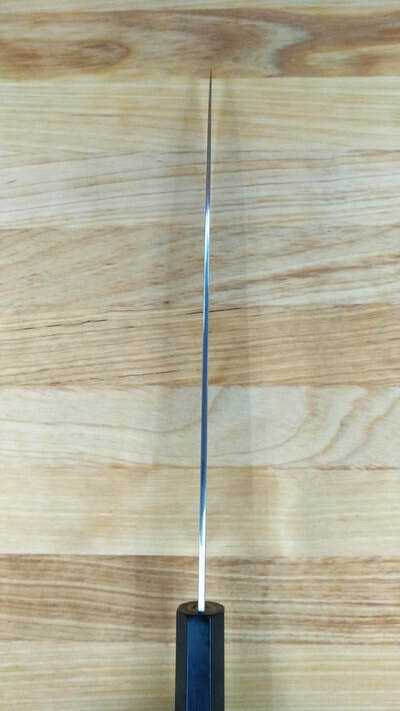 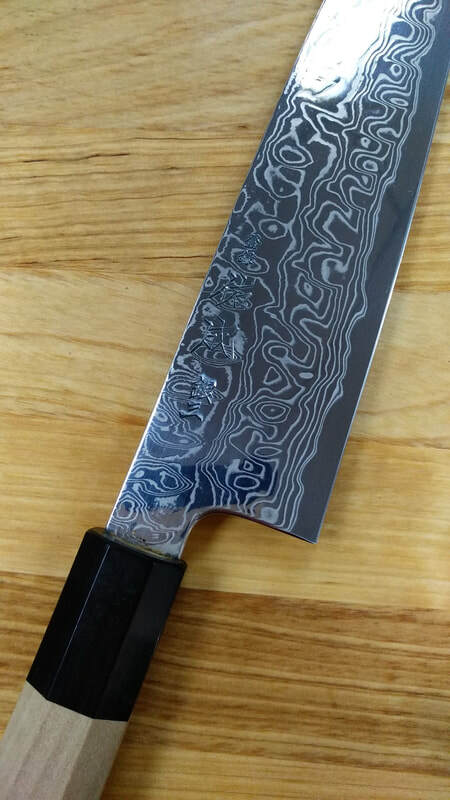 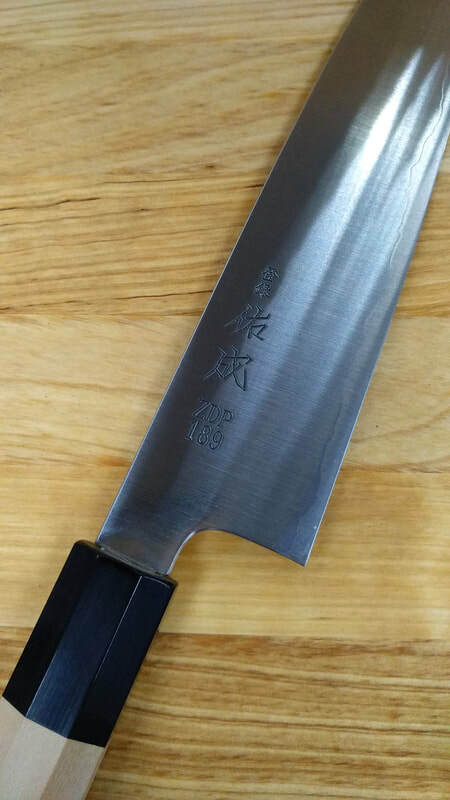 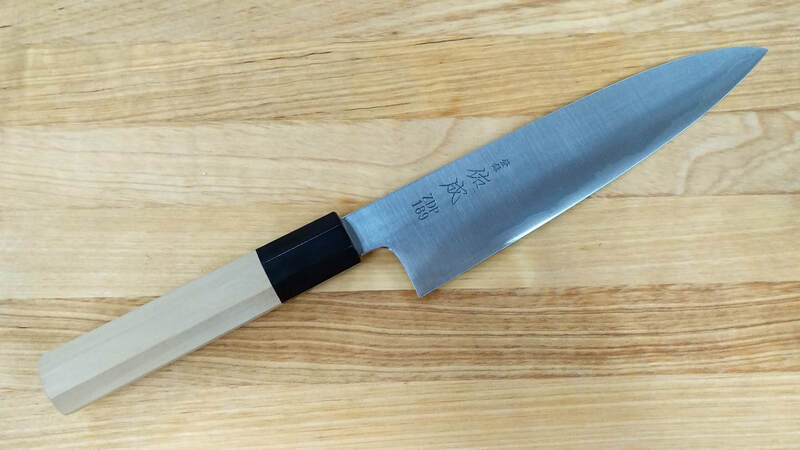 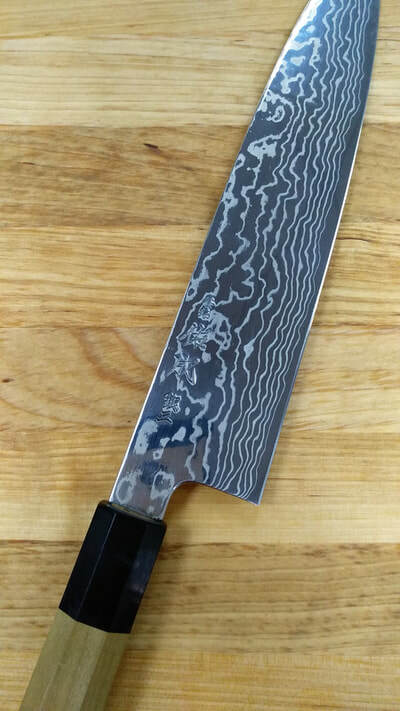 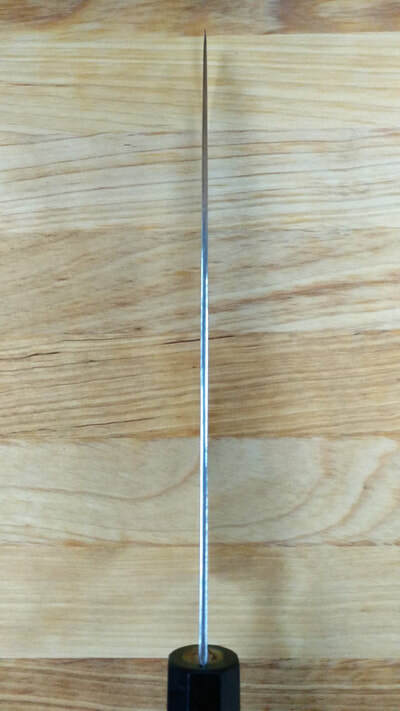 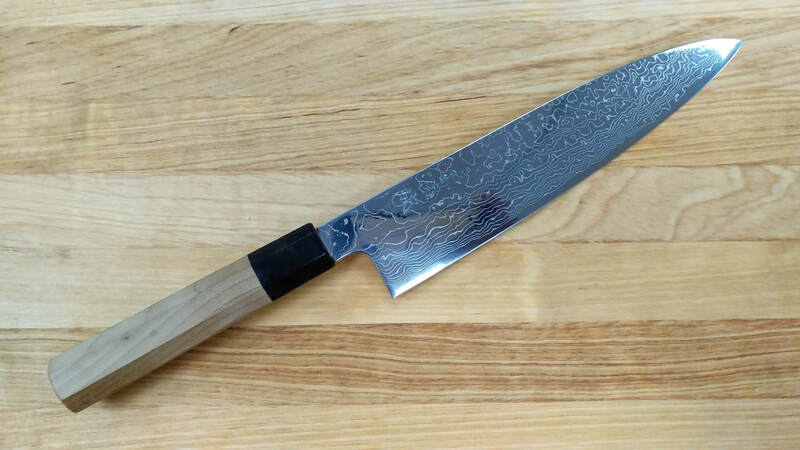 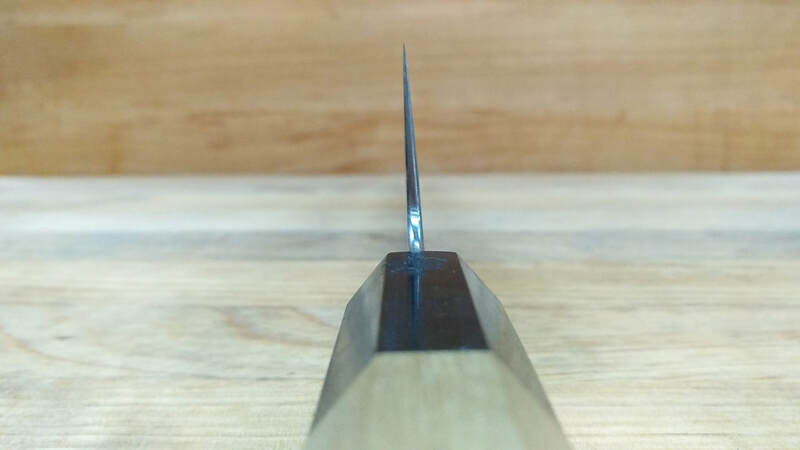 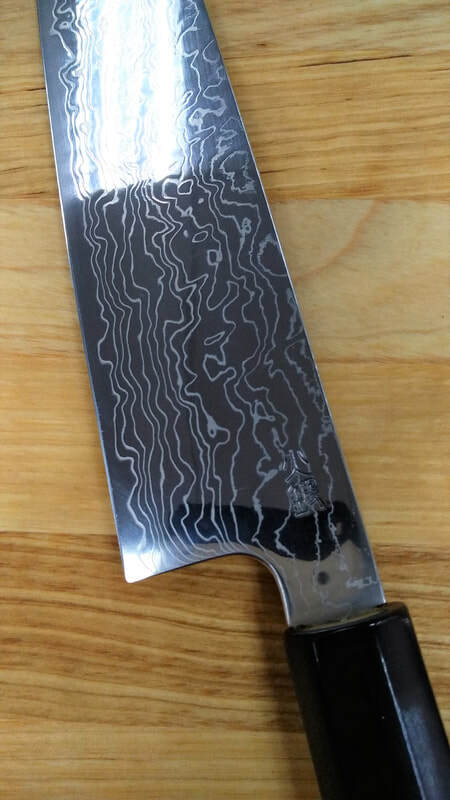 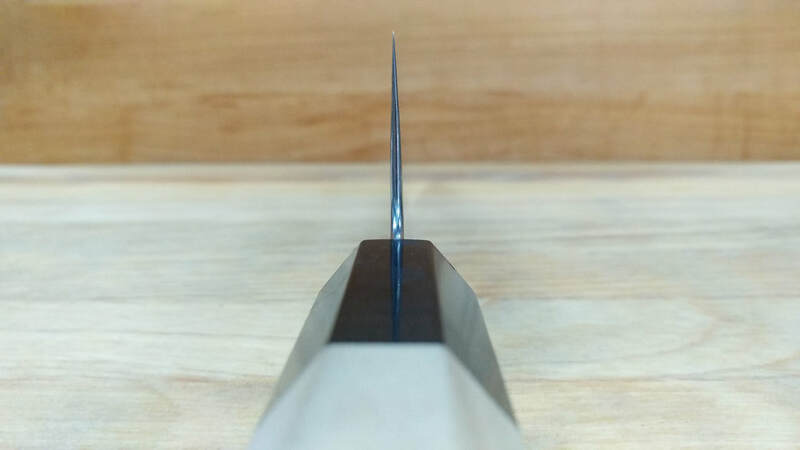 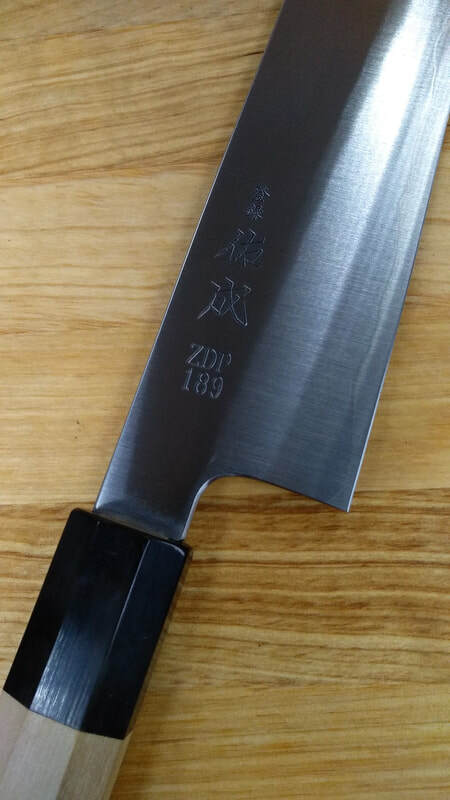 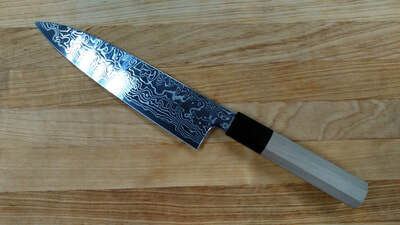 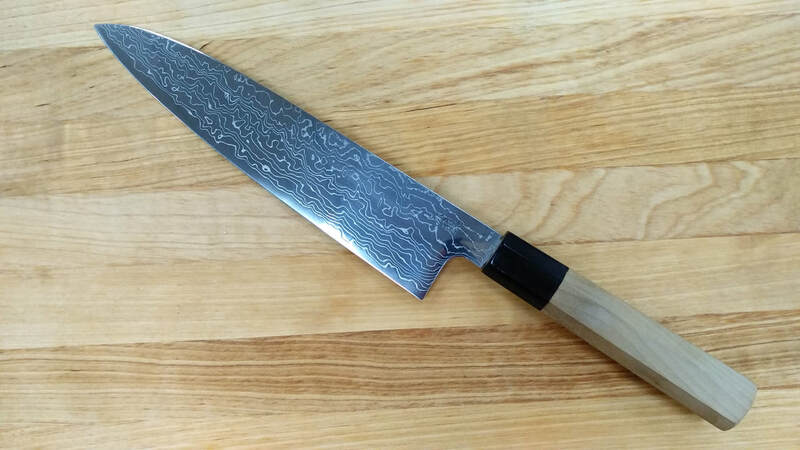 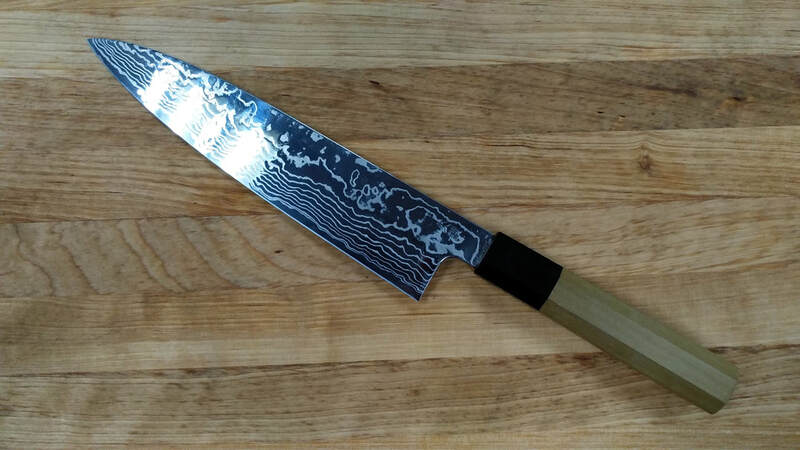 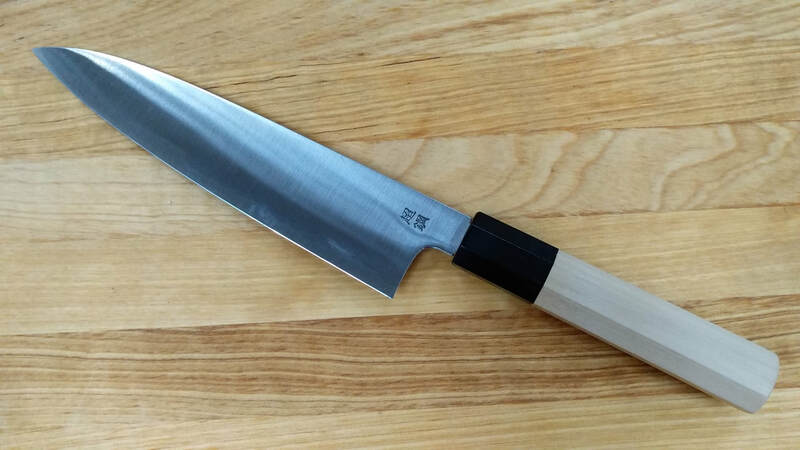 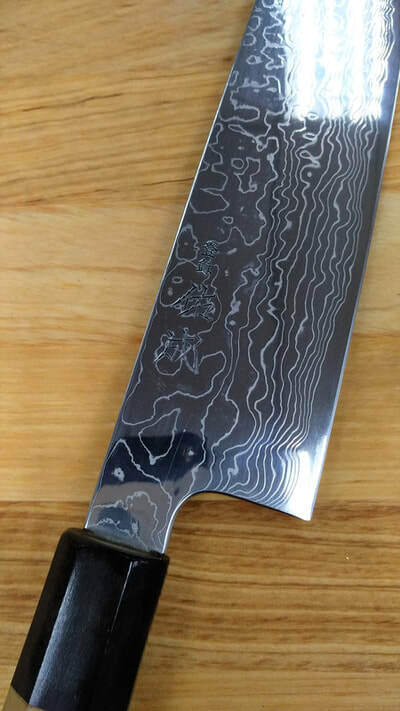 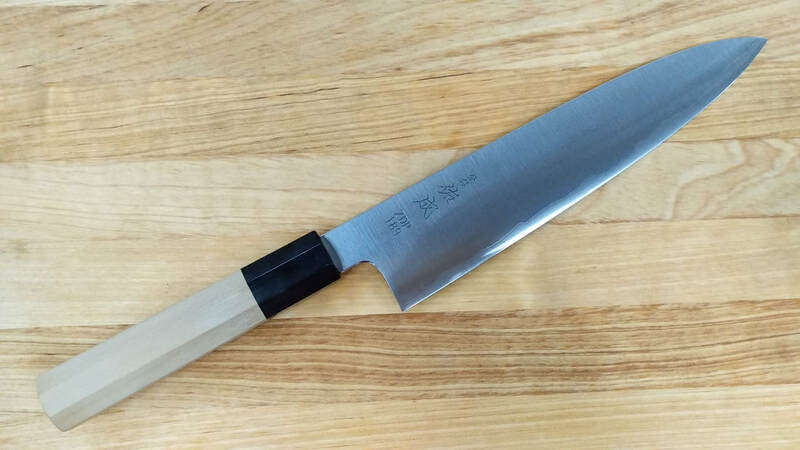 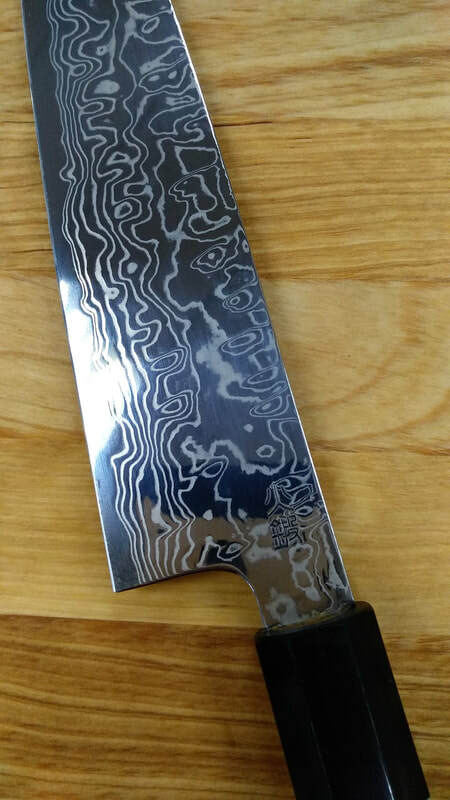 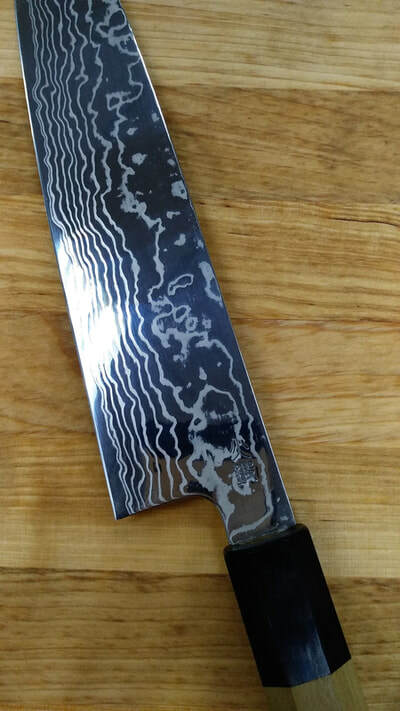 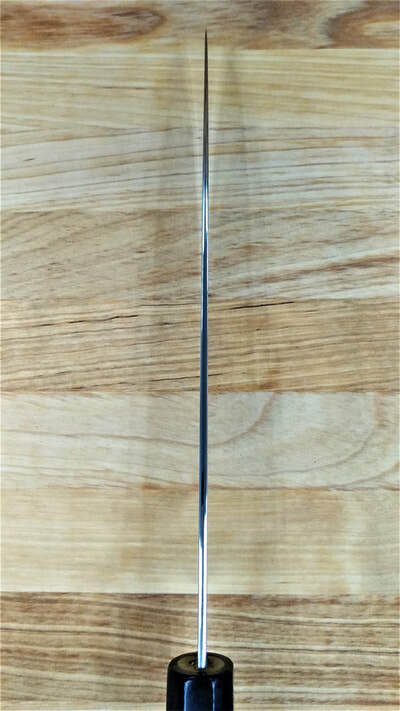 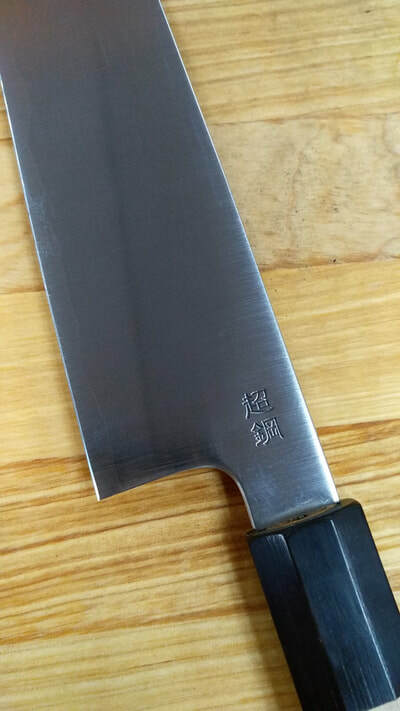 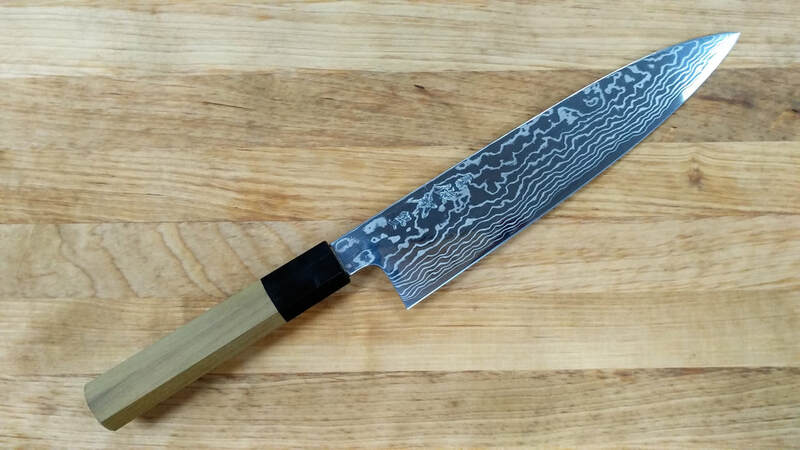 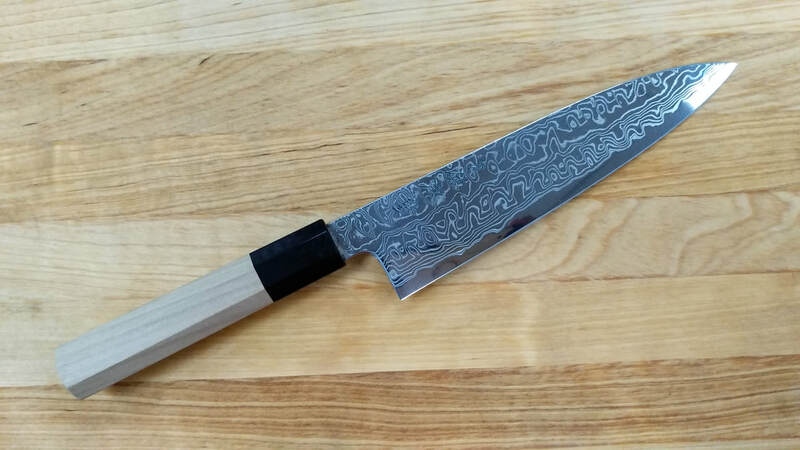 A prolific maker from Toyama, Master Craftsman Hanaki is a always on the cutting edge when it comes to making knives with new steels, always up to the challenge and very sound technically and able to overcome challenges with a very clear and focused mind. 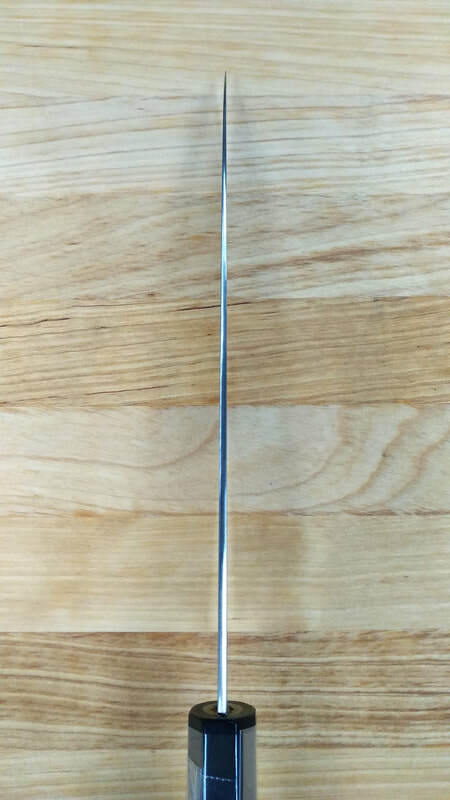 We do believe that he does OEM work for some of the major brands. 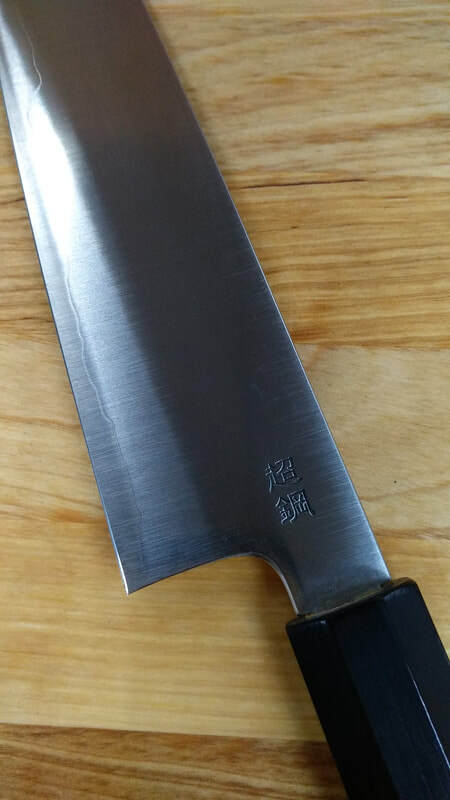 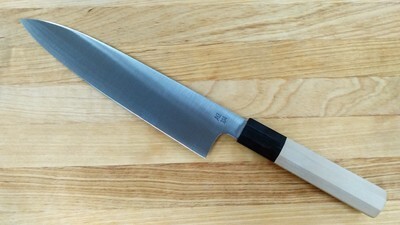 Ginsan Steel... Hitachi (Maker of White and Blue Steel) is their solution to Stainless Steel. 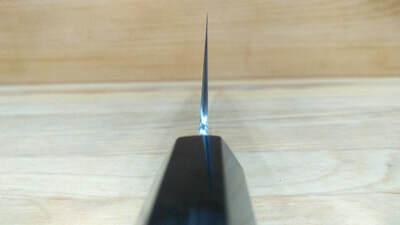 Not many people are aware that it takes a very keen edge almost as close as White 2 Steel. 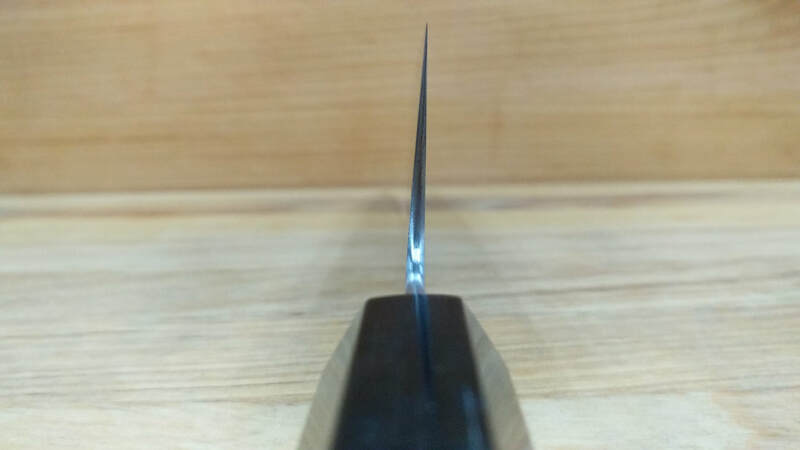 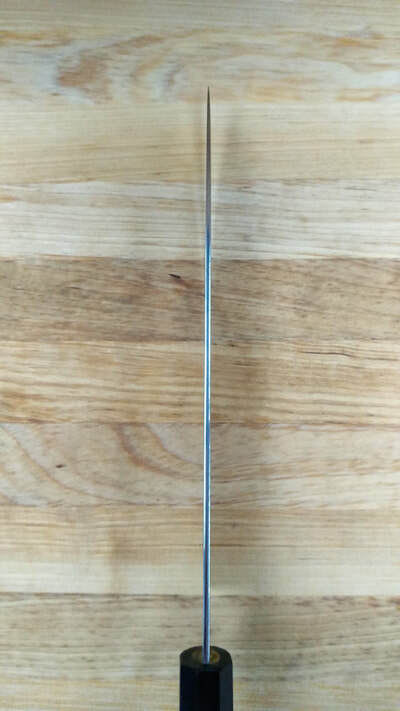 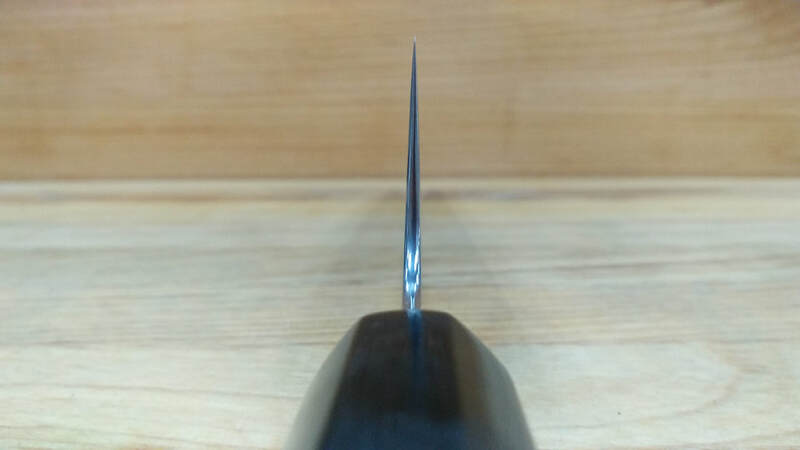 Furthermore, he has hardened it to 61/62 HRC making it a very noticable difference between those knives of 59/60 HRC in terms of edge retention.